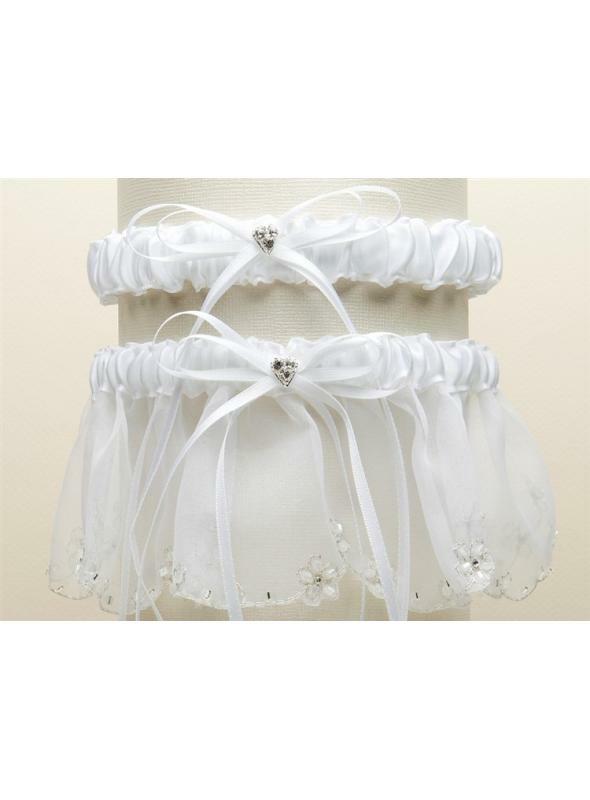 This romantic vintage inspired organza and satin 2 pc. 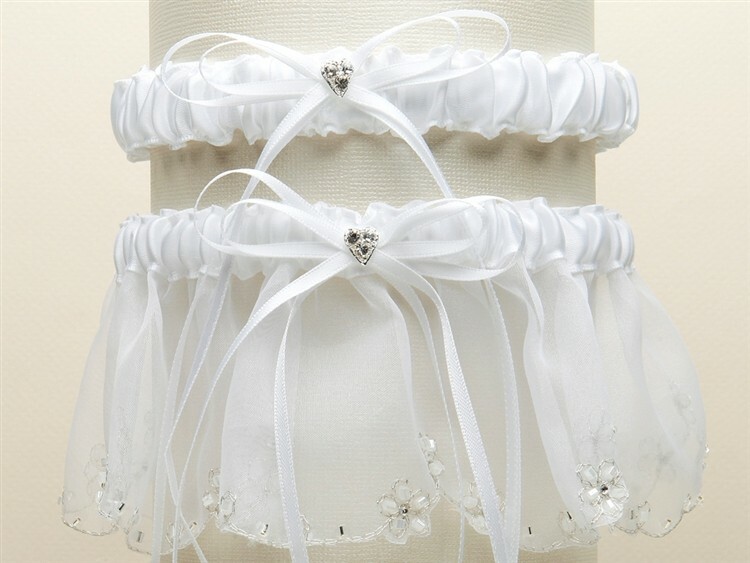 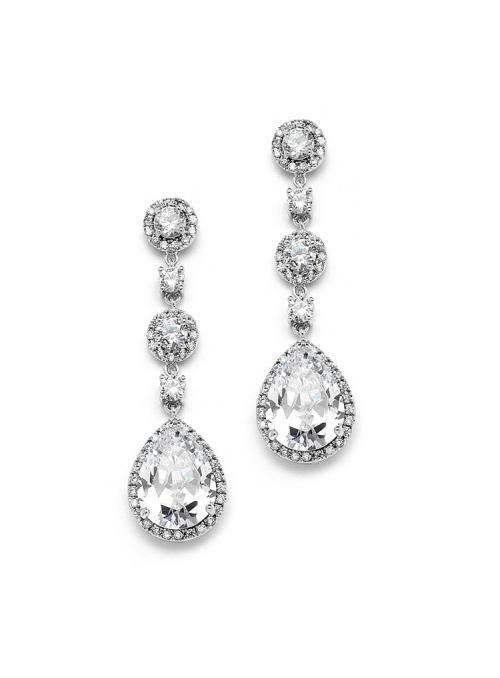 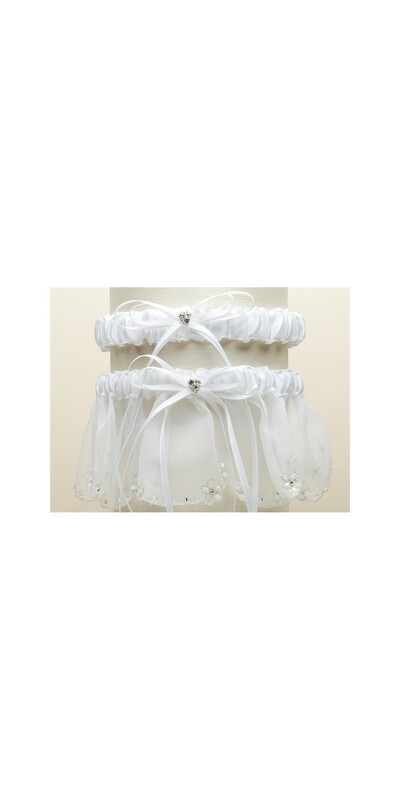 garter set features crystal hearts, floral vines a delicate chain with scalloped edges. 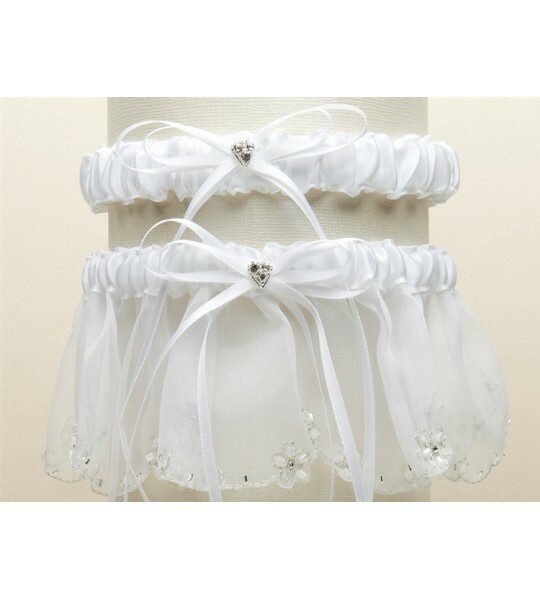 They come in all white, all ivory or white with blue in a beautiful box that includes a 2 3/4" h keepsake garter and a 3/4" h tossing garter.